Hey cinnabear, please don't just bump topics like this, it's considered spam. I understand and apprecaite your excitement and I will talk to the team about this, however, you need to follow the rules, please or I have to issue a warning. I feel like this is a greatly overlooked and important topic and as a long time member of this forum i am aware that sometimes without some persistent demands questions can fall under the table. But having your response finally ensures me that this topic gets it deserved attention. Did you look into this page about the Vegetation Editor, btw? I forwarded the request to our documentation team and they are looking into it. Yes, i think im quite familiar with the cryengine documentation. 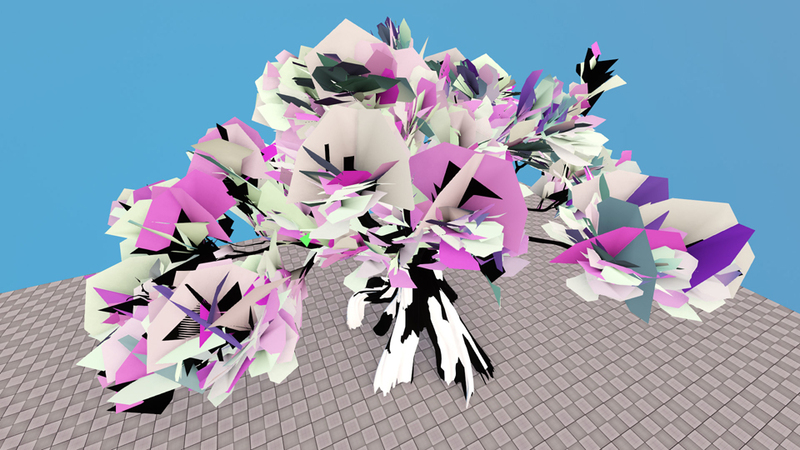 The particlular page you linked does cover the Vegetation editor and has therefor no information about said Extended Detail Bending as this is a shader function and needs preperation outside of CE (Vertex Coloring). Any information about Extended Detail Bending that can be found on the Docs are linked in my first post. It's barely existent and insufficient to help someone to make use of it. Thank you for forwarding my question. I won't just simply bump this thread any more. Also feel free to delete any bump post of mine in this thread. 3 Month have passed. Are there any updates? There are still no information about Extended Detail Bending in the Docs. Bump. Any news. It's a bit discouraging that things like that are being left with no response. Additional 5 month have passed by. Are there any efforts to provide some information about the usage of extended detail bending? Still don't know how to use this feature effectively. This should use the existing vertex colors and setup in the mesh, if you are using a brush, as the documentation states you should enable Receive Wind in the object properties before enabling this option in the material settings. This should not be necessary if you are painting the vegetation. This should take the existing data and allow you to tweak extra values in the material properties such as Branch XY Amplitude etc. When Extended Detail Bending is activated The vertex colors have a bit of a different effect to the bending of the mesh than the standard detail bending! Yellow is obviously a combination of both Green and Red. BTW these results are quite different from what the Documentation says. Green Red Yellow aren't effected at all. Blue is effected by all the Bending Branch Params Extended Detail Bending has to offer. but if we now look at a Cryengine stock asset that is set up with Extended Detail Bending in mind like the Tree_Treehouse.cgf from the Robinson Pack. I just would like to see an addition to the Detail Bending Documentation regarding the setup of Extended Detail Bending and what someone has to consider when painting the vertex colors. A Black vertex color now means no bending. Whereas in standard detail bending it was blue that meant no bending. The documentation is currently being worked on and this is definitely one topic on our list that we want to include in detail.